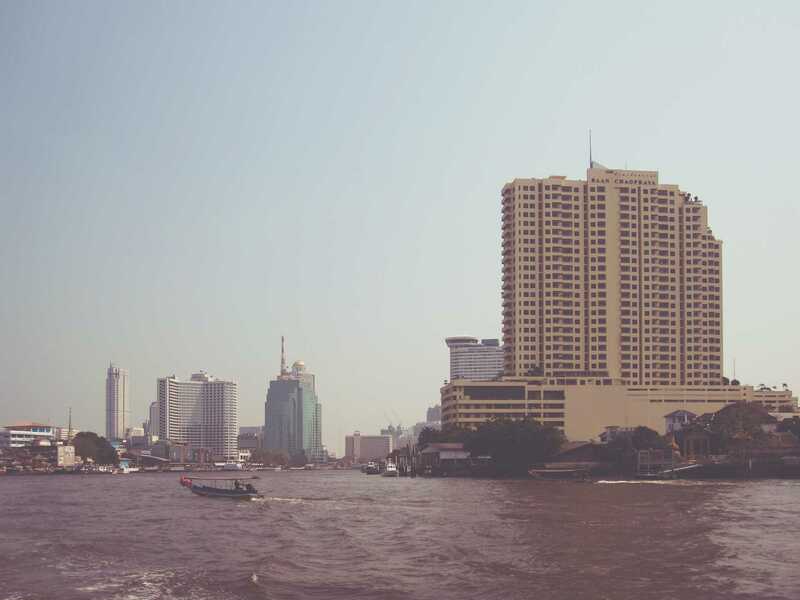 This entry was posted in bangkok, blog, photography and tagged bangkok, mae nam chao phraya. Bookmark the permalink. 2016 ©	deadbirds All rights reserved. Imprint.